Andy McBratlie managed to guess right again - I ain't even mad. 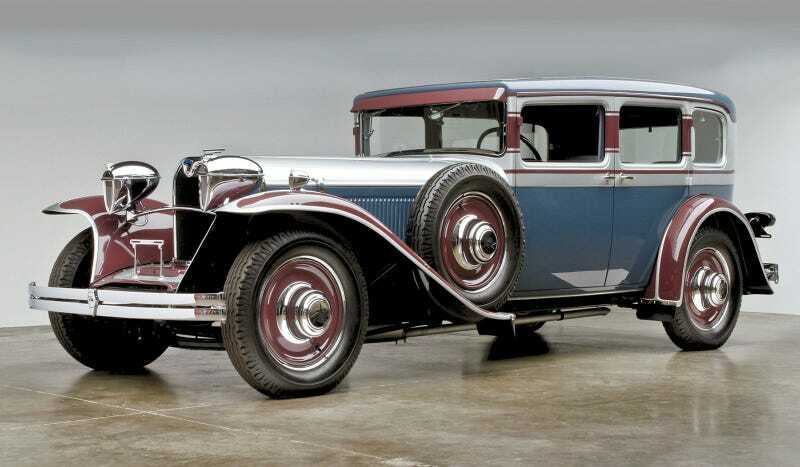 While this swagalicious car is somewhat of a Cord contemporary (FWD, semi-sport luxury), they didn't focus as heavily on the open car market, though some roadsters exist. Unsurprisingly, survivors are worth quite a lot, though some disappeared photos indicate somebody on VW Vortex managed to find a hulk to rebuild.